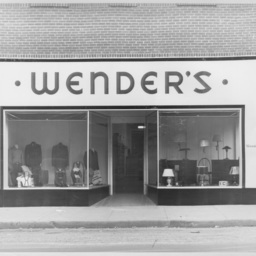 Photograph taken by William Hoyle Garber showing the front of Wedner's Department Store's Mt. Jackson location. 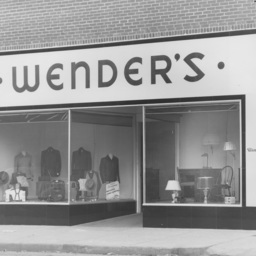 A second store was located in Woodstock Virginia. Both were operated by Simon Wender. 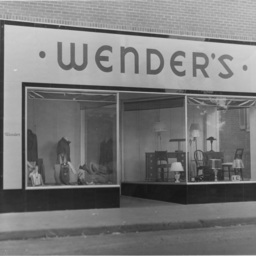 Photograph taken by William Hoyle Garber showing the front of Wedner's Department Store' on Main Street in Mt. Jackson. That store was open from ca. 1920 until the late 1960s.